Unlike previous incarnations of Peter Parker – on the silver screen, at least – Marvel’s friendly neighborhood Spider-Man has either been portrayed as a wide-eyed college kid (Tobey Maguire), or a young adult on the brink of graduation a la Andrew Garfield in Marc Webb’s Amazing Spider-Man series. However, for Tom Holland’s rendition of the iconic Web-Head, Marvel and Sony rolled back the years further still – all the way back to when Parker was only 15-years-old. And so, following his unforgettable introduction in Captain America: Civil War, Holland’s Spider-Man is almost ready for his standalone debut thanks to the impending launch of Spider-Man: Homecoming. Pegged for a release on July 7th, the Jon Watts-directed standalone pic pits Tom Holland’s fearless teen against The Vulture (Michael Keaton) in what is shaping up to be one of the landmark blockbusters of 2017’s summer season. Homecoming is also considered to be the beginning of a five-movie arc, one that will be underpinned by a Spider-Man trilogy. 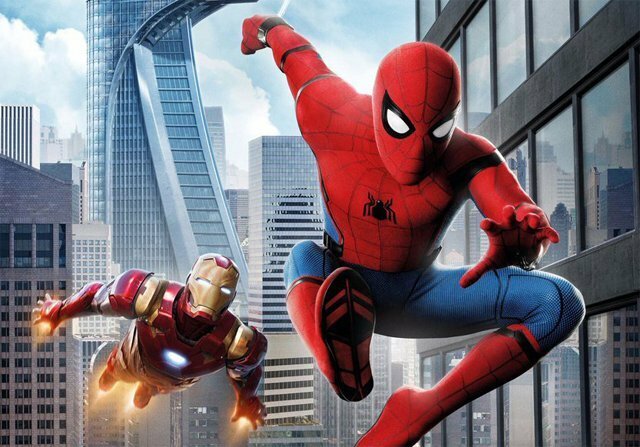 That means that, beyond the release of Avengers: Infinity War in 2018, Tom Holland’s Spidey and the rest of the gang will reunite for the untitled Spider-Man: Homecoming sequel – and no, it won’t simply be called Homecoming 2 – which will see Parker take the defining steps toward adulthood. During an extensive interview with Collider, Holland touched on the next chapter in Peter Parker’s arc, including how he expects filming to commence next summer. I will be on Spider-Man 2 about mid-July next year. I think the most interesting thing about a young man’s life is his journey from being a boy to a man, and imagine seeing that journey while having superpowers. That’s something I know I’m definitely excited to explore. I know Kevin [Feige] and the rest of the team are very excited to explore. Spider-Man: Homecoming launches on July 7th – just don’t go into theaters expecting to see much of Peter Parker’s Spider-Sense.